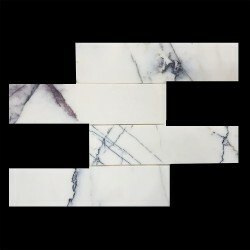 New York Marble is a unique white marble with dark purple veins that has a backlit feature. 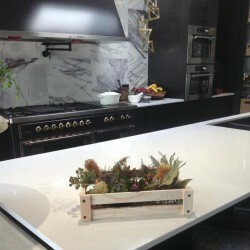 It means that the light can illuminate from the back of the stone and creates a sophisticated tone in the area. 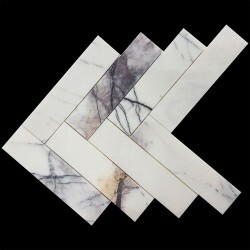 It is truly a popular marble as a showstopper. 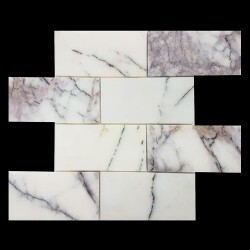 New York Marble There are 5 products.